In Goldie's debut story, she decides to build a spinning machine to help her dog, Nacho, chase his tail. Soon, the whole gang wants in on the action. 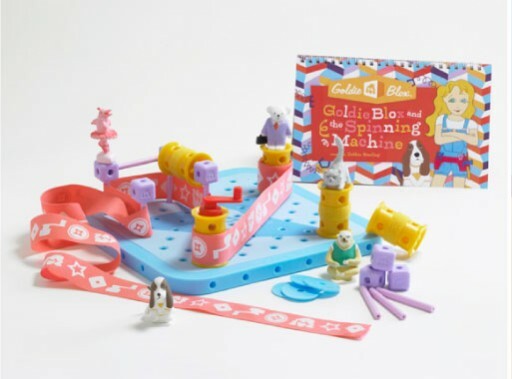 Help Goldie build a belt drive to spin everybody! 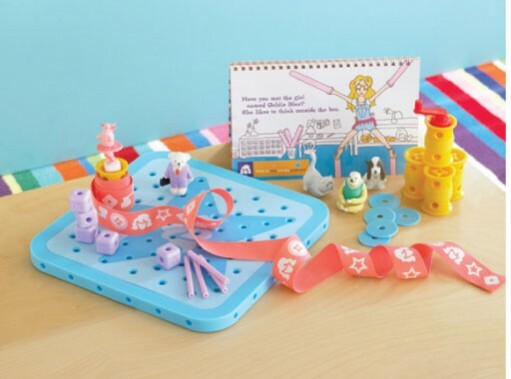 It's a new age and if you want the girls in your life to grow up with toys that are fun and that encourage thinking, buy Goldie Blox! Learn more about The Spinning Machine by watching this video. 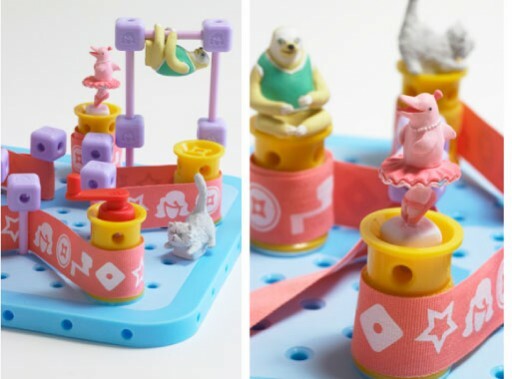 Read the story of the company behind Goldie Blox.